Pink Robot: Free wall art! Can you believe this was free?! 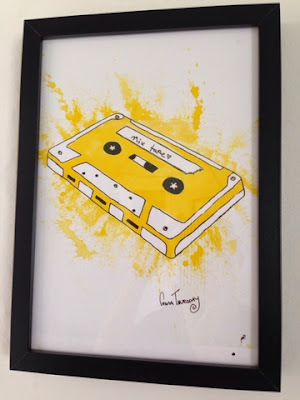 This mix tape print is from a great website called Indie Fixx. Digital artists gifted prints to the public as part of a project called "Feed Your Soul". The last print was made available in 2011, so it seems that the project isn't running any more, but there are still loads of beautiful, unique prints ready to download. 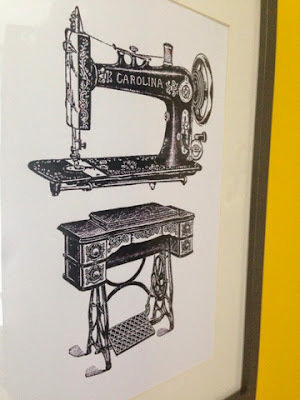 My Etsy "favourites" list was full of old sewing machine prints just like this one, retailing for around £15 each. I can't believe that I got this one, for the price of using some black ink! This was actually two free smaller pictures, from The Graphics Fairy. I pasted them on to a black Word document, arranged them like this and printed it out. 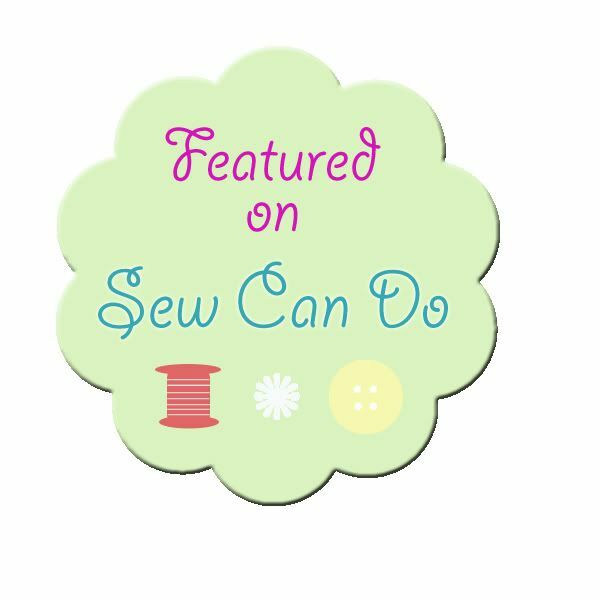 The Graphics Fairy is absolutely amazing, and has hundreds of free printables. Another find from The Graphics Fairy is this adorable little bird, now proudly on display in my bedroom. I think he ties in really well with the other Asian- inspired items in the room. 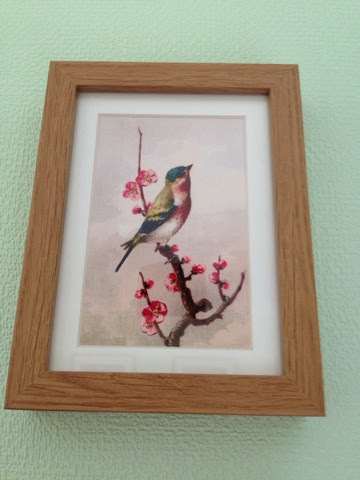 Cute bird and cherry blossoms! 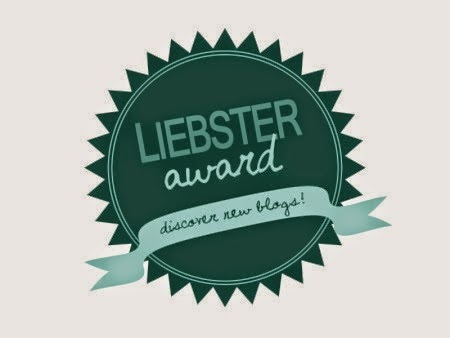 Here is a list of other websites offering free printable art- posters, clip art, printable tags and labels, art for your blog and much more. If you know of any other great ones to share, please do. Enjoy! 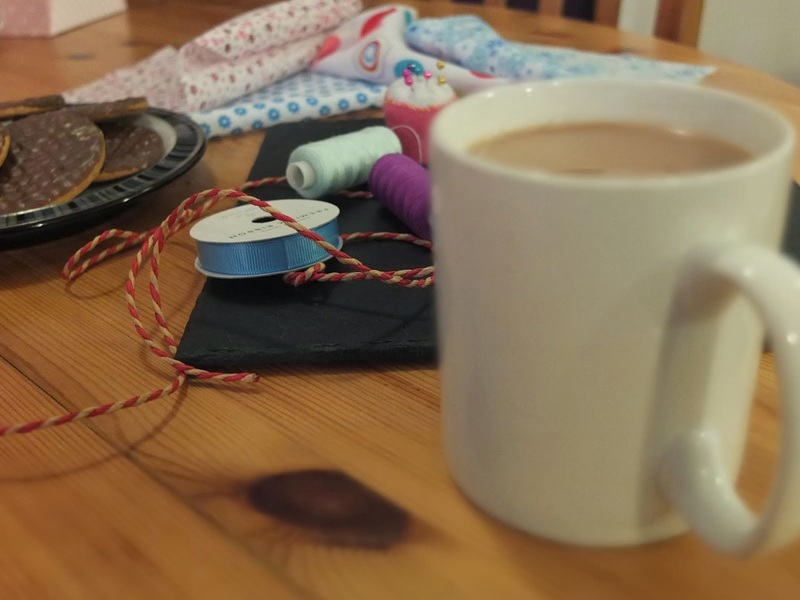 There is always time for tea and crafts!